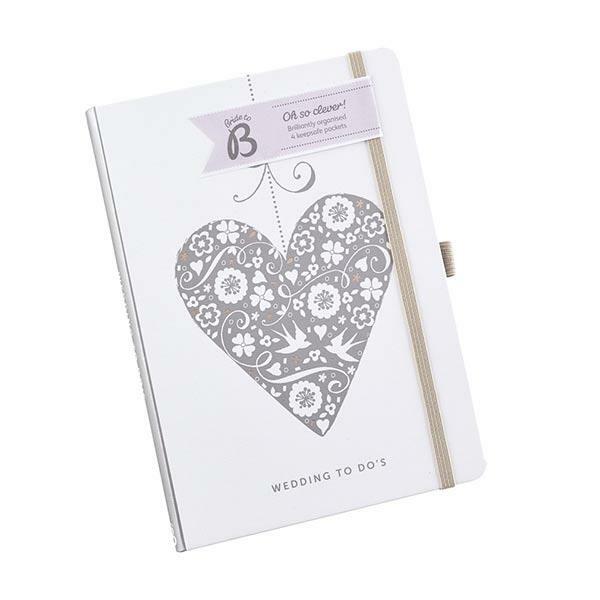 The Busy B Wedding Planner makes keeping all your wedding ideas and information together much easier. 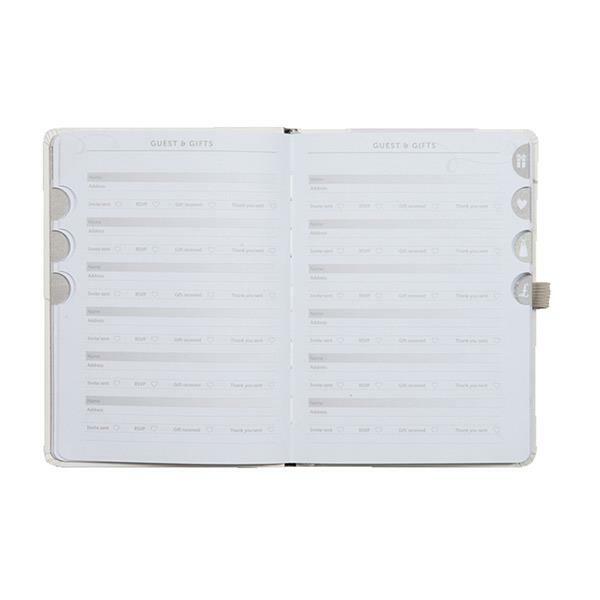 This beautiful notebook has 4 handy pockets which are ideal for storing important information and clipping. It also has handy checklists and reminders to keep you on the right track.